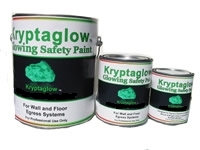 Kryptaglow is pleased to announce in an effort to bring you the best products on the market today, their merger with Ez-Bright Corporation, a leading manufacturer of 1st Grade glow in the dark pigments with a long, super bright afterglow. 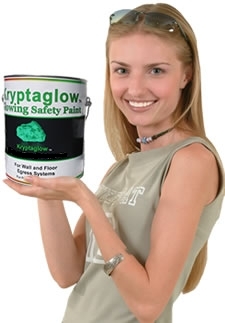 Kryptaglow is the exclusive distributor for Ez-Bright Glow In The Dark Pigments in the United States and Canada. 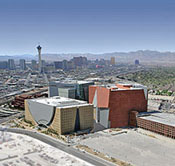 These pigments are patented and are free of infringement from any current patents in the USA and Canada. The EZ-Bright glow in the dark pigments continue to emit light for many hours after being exposed to daylight, incandescent lamp or UV-light. They can also be boosted to a high charge using a black-light. 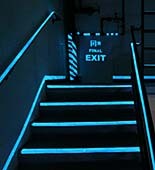 Our glow in the dark pigments have also been used in products that have passed the stringent MEA standards of Safety Egress Systems, set for New York City, where it became law to have photoluminescent markings for evacuation routes in buildings. Some of the toughest standards ever imposed especially for brightness. 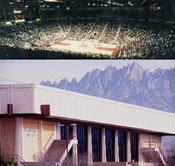 Kryptaglow products have been used to pass these standards 5 times. 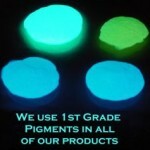 We have a variety of glow in the dark pigments to choose from, such as Blue, Sky Blue, Aqua, Green, and others. 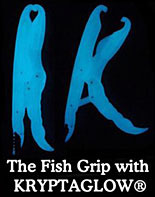 These pigments can be used in Screen Printing Inks, or dyes for materials or fabrics. Also for Plastic Injection Moulding or Extrusions. The possibilities are endless when you begin to think of all the things that would be better if they only could glow in the dark. Now they can!